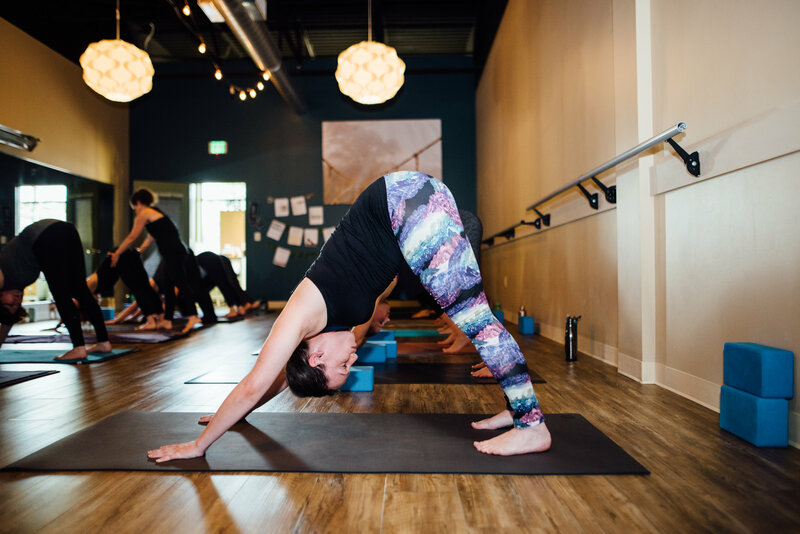 Get a work "out" and a work "in"
Whether you are brand new to yoga or a long-time practitioner, BPY’s class offerings will help you to build strength, endurance, and balance in the body. 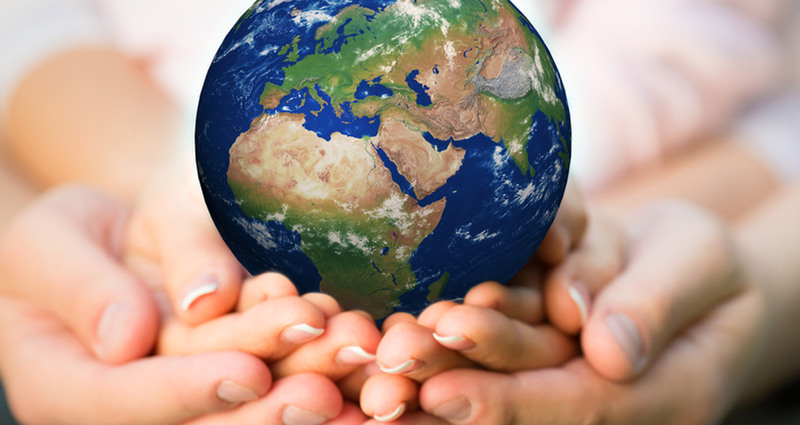 BPY strives to be a community in balance - bringing people and planet together and demonstrating the power of true sustainability. 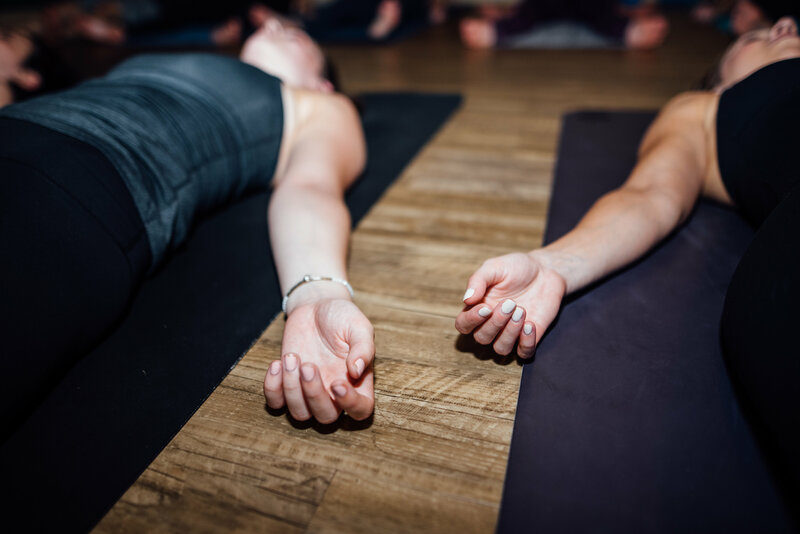 Our mission at BPY is to provide our community with the opportunity to regain balance and bliss. 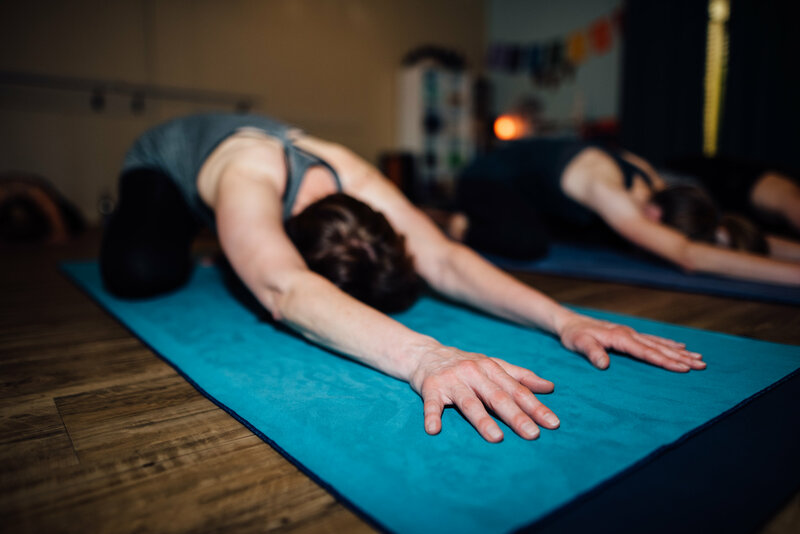 Our teachers believe that the health of any community thrives on the health of each of its members, and that practicing yoga is one way to achieve a healthy human experience - mind, body, and spirit.